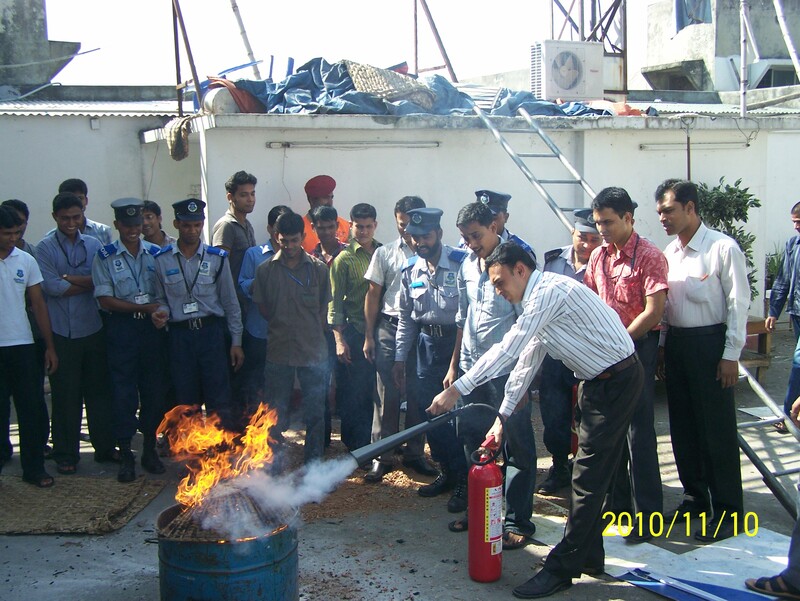 To create awareness about the rescue from fire incidents and earthquake , a training session was held at Daffodil International University campus was held on 10th November 2010. The employees who took part here learned a lot. They came to know what to do and how- at the moment when fire outrages. 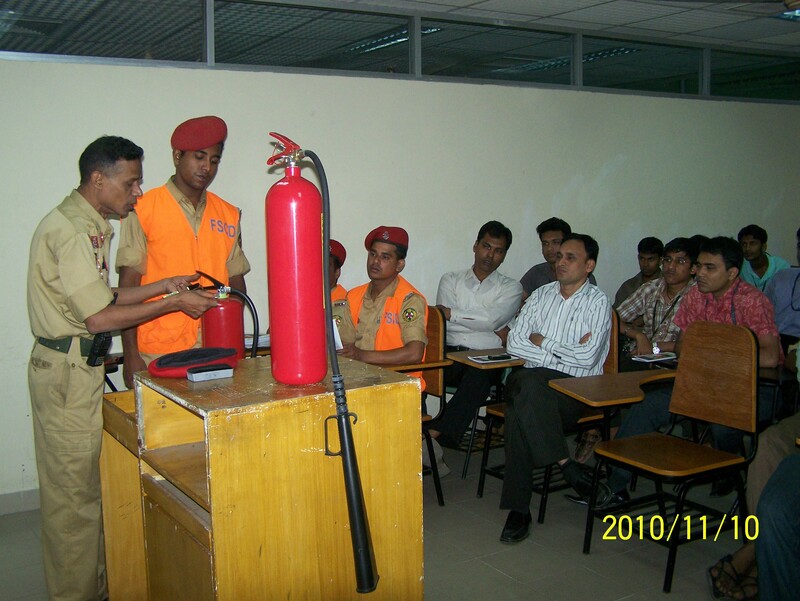 As a part of the observance of Fire Service and Civil Defense week-2010 Fire Service Mohammadpur Unit in collabration with Daffodil International University organized this training camp. DIU officials, securities and staffs lead by Mr. Mejbaur Rashid Manik, Sr. Assistant Director ( Planning & Development) attended the training camp. 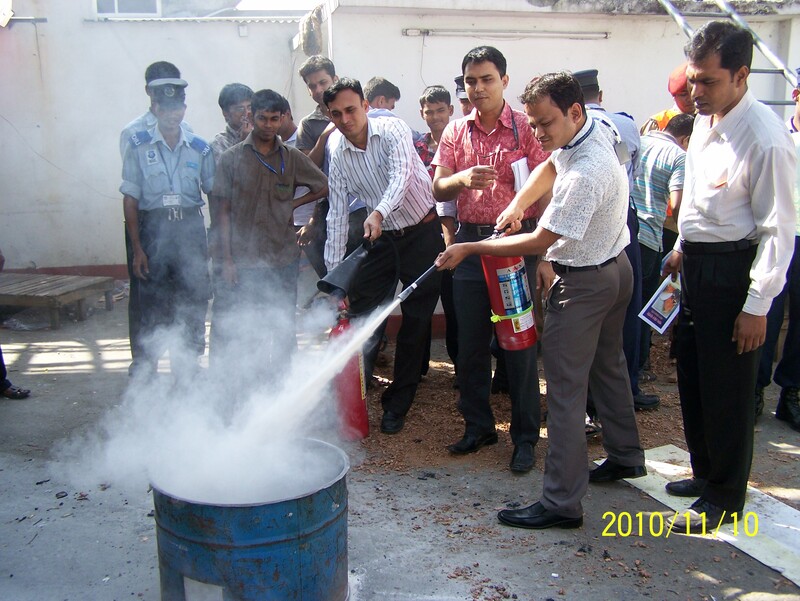 Mr. Shafiqul Islam, In-Charge, Mohammadpur Unit, conducted the training program.